Our Team comprises of many divisions including Sales, Marketing, Production, Administration, Finance, Estimating and Transport with three branches in NSW. 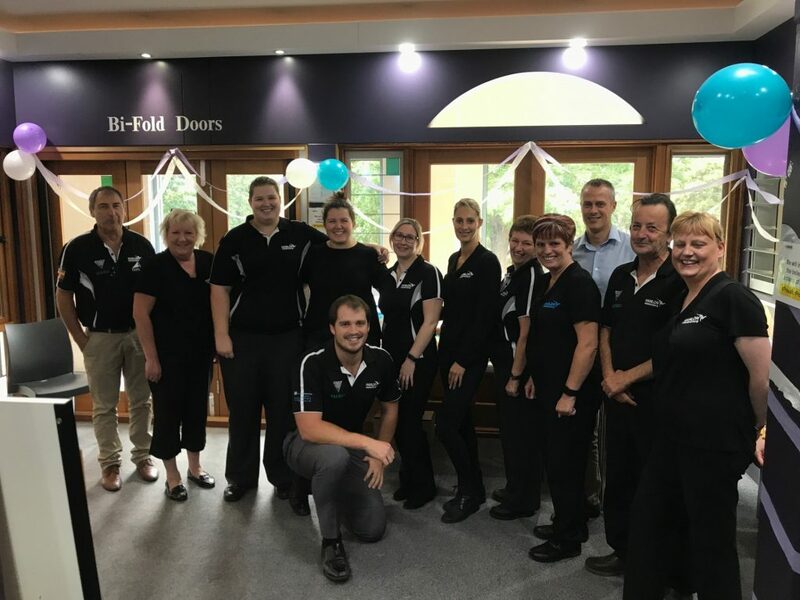 With nearly 80 full-time employees Hanlon Windows is one of the largest and most successful family owned Window & Door manufacturers in Australia. Letting our employees grow with the company builds a great team environment and really makes them feel apart of the Hanlon family. We have numerous long standing employees who have been at the company for over 10 and 20 years. Employee of the Month: In recognition of any staff member who has gone above and beyond their call of duty. They are nominated by Management and awarded with a certificate and a Bunnings Voucher. An announcement is also made in the Hanlon Newsletter. Sales Team Member of the Month: In recognition of the highest sales earned for the month. The Sales Team Member is awarded with a framed certificate and an announcement is made in the Hanlon Newsletter. Attendance Bonus: All production staff that in a monthly period have no sick, workers compensation or leave without pay days will receive an attendance bonus and an announcement is made in the Hanlon Newsletter.